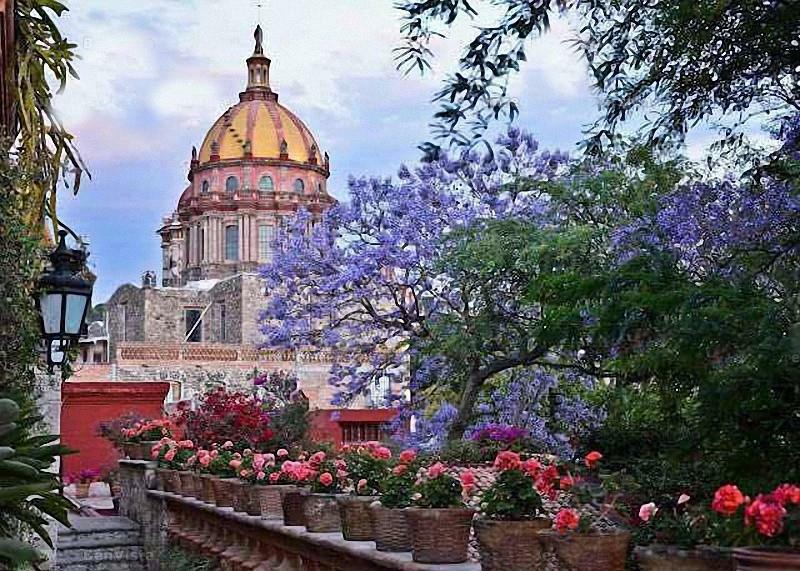 Welcome to Colibri Real Estate, your source for real estate in San Miguel de Allende and the surrounding area. Looking to purchase a new home? Avoid feeling overwhelmed and use our experience and knowledge to find the home of your dreams. Thinking of selling? Exposure is everything. Leverage our experience and marketing tools to turn ‘selling’ into ‘sold’. Have questions? We are here to help find answers and provide insights into the local area.